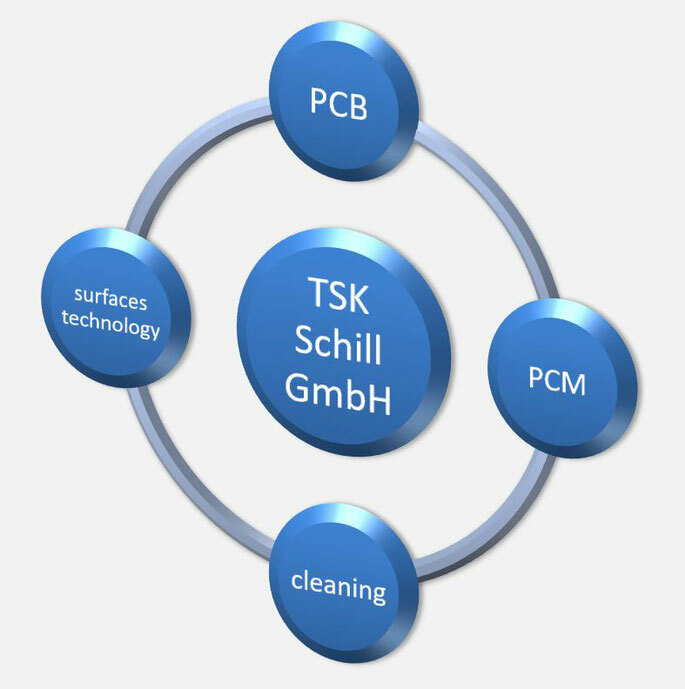 We build individual systems specifically for you according to customer requirements and combine many years of experience from HMS Höllmüller with the latest technology and innovation from TSK. 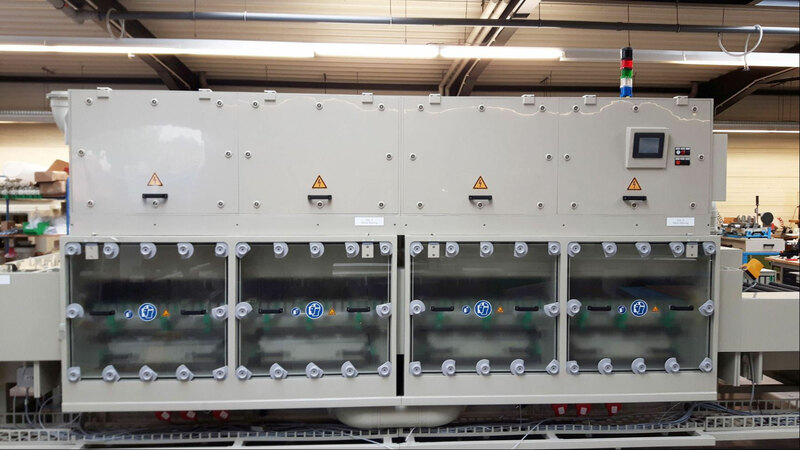 TSK Schill GmbH makes partnership with Rena about HMS Höllmüller rights and builds now these wet-process machines with state of the art technology since April 2018. 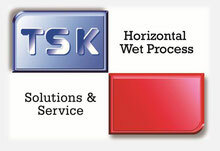 TSK Schill builds your customized prototypes / systems especially for your wishes and ideas. 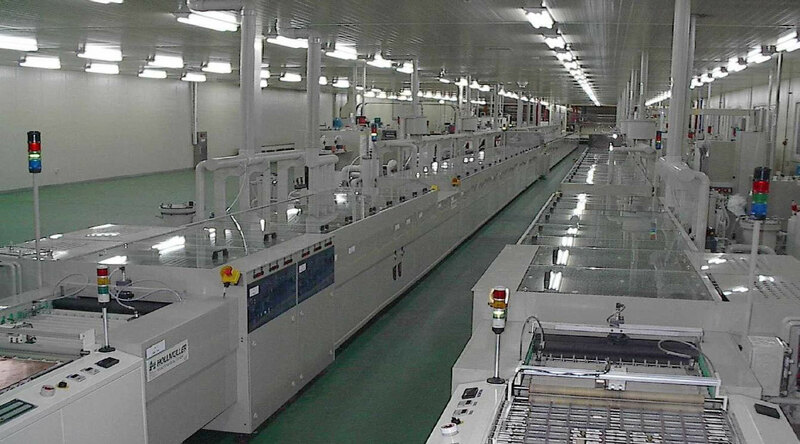 We also supply the accessories for your desired System.